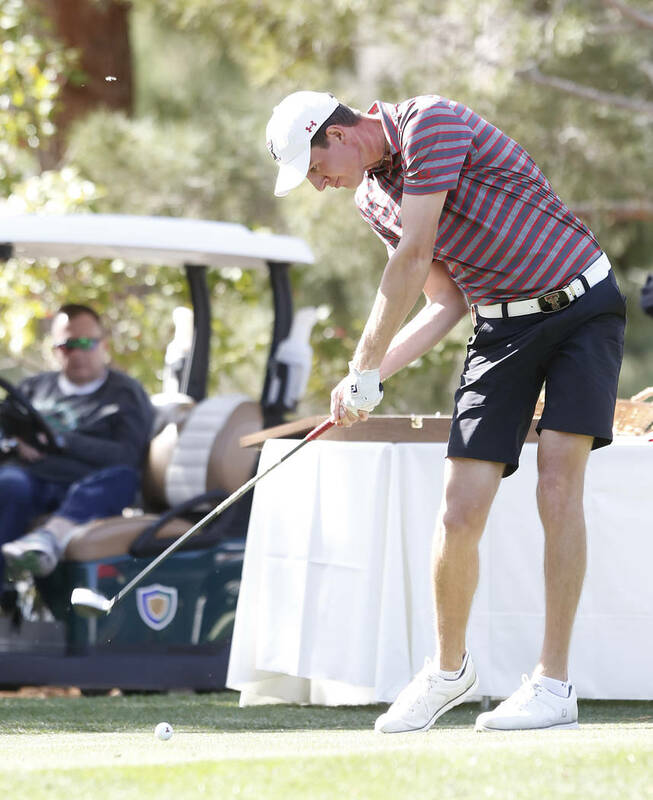 The tournament, hosted by UNLV, will be livestreamed internationally for the first time through a partnership between USA Today Network and Golfweek. It’s the second college golf event to be livestreamed via the far-reaching partnership. 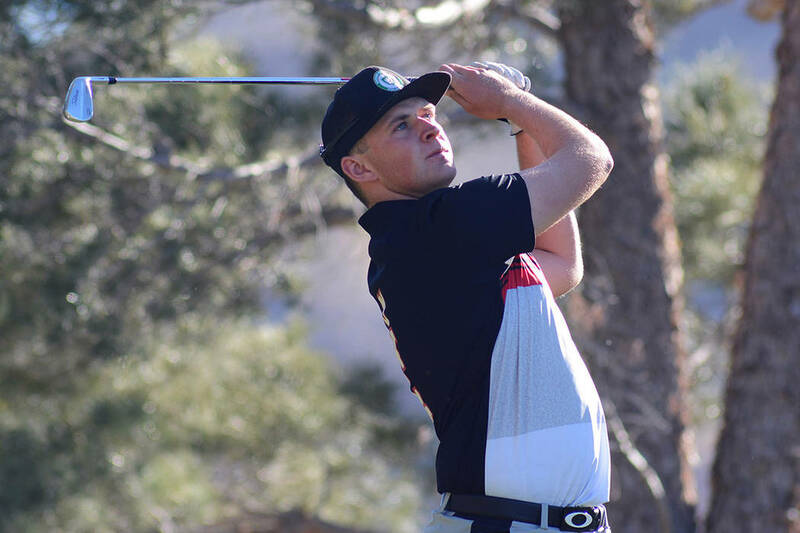 Another first is the individual champion will receive an exemption into the Shriners Hospitals for Children Open from Oct. 3 to 6 at TPC Summerlin. 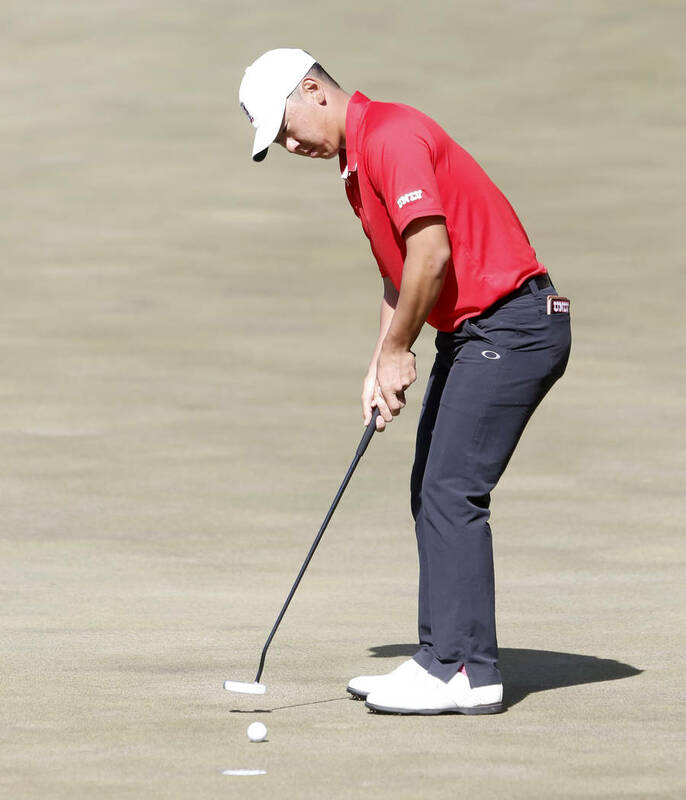 It had been an ongoing goal for UNLV coach Dwaine Knight and assistant Philip Rowe to secure a TV partner for the tournament, which has been nicknamed “the Masters of college golf” because of the depth of the field. 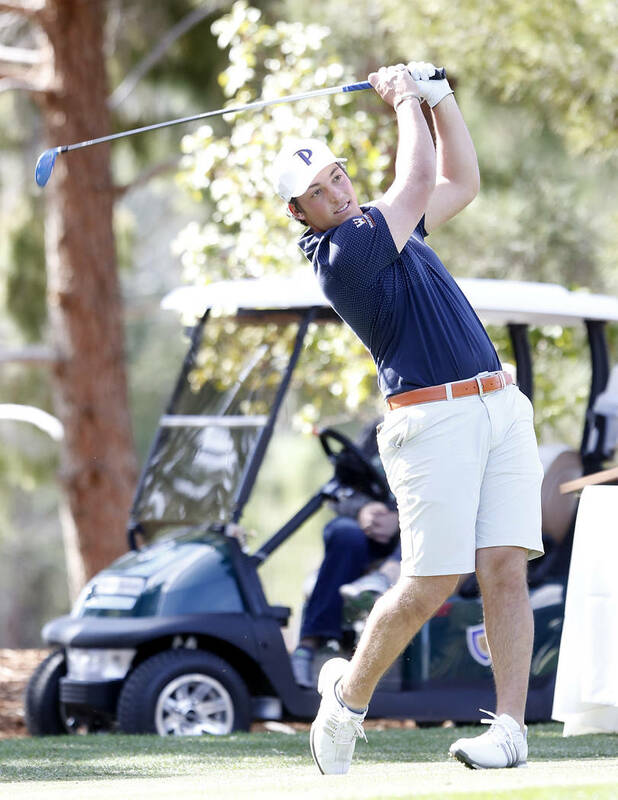 Golfweek’s third-ranked team, Southern California, leads the field, followed by No. 4 Georgia Tech, No. 6 Oklahoma, No. 10 Texas, No. 11 California, No. 13 Pepperdine and No. 17 Auburn. Also in the field are UNLV, Texas Tech, Illinois, Florida, UCLA, Stanford, Texas Christian and Central Florida. Top-ranked individuals expected to play are Cal’s Colin Morikawa (No. 2), defending champion Justin Suh of USC (No. 4), 16th-ranked Luke Schniederjans of Georgia Tech and 17th-ranked Riley Casey of Oklahoma. 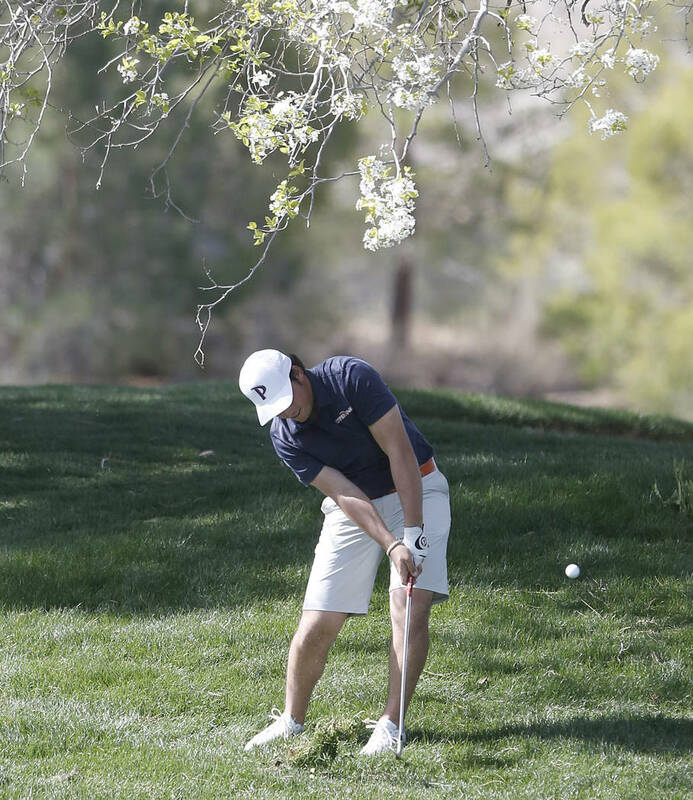 UNLV will be anchored by 54th-ranked Harry Hall, a senior who won twice during the fall season. The deadline to submit nominations for the 2019 Las Vegas Golf Hall of Fame class is March 20 at LasVegasGolfHOF.com. Buy the Golf Summerlin (Eagle Crest, Highland Falls, Palm Valley courses) loyalty card for $20 and get reduced rates, a free range bucket with each round and a free round after eight paid rounds. Retired LPGA Tour star Annika Sorenstam hit at Topgolf Las Vegas last week. She won 72 events. The golf notebook appears Wednesdays. Freelance writer Brian Hurlburt has covered golf in Las Vegas for more than two decades. He can be reached at bhurlburt5@gmail.com or @LVGolfInsider. When: Thursday, Friday, 11 a.m.-3 p.m. (Golf Channel). Saturday, Sunday, 10 a.m.-noon (Golf Channel), noon-3 p.m. (KSNV-3). Where: PGA National (Champions), Palm Beach Gardens, Fla.
What: HSBC Women’s World Championship. When: Wednesday-Saturday, 7:30-11:30 p.m. (Golf Channel). Where: Sentoas Golf Club (Tanjong), Singapore. When: Friday, 3:30-5:30 p.m. (Golf Channel, tape delay). Saturday, Sunday, 1:30-4 p.m. (Golf Channel). Where: Omni Tucson National (Cataline), Tucson, Ariz.